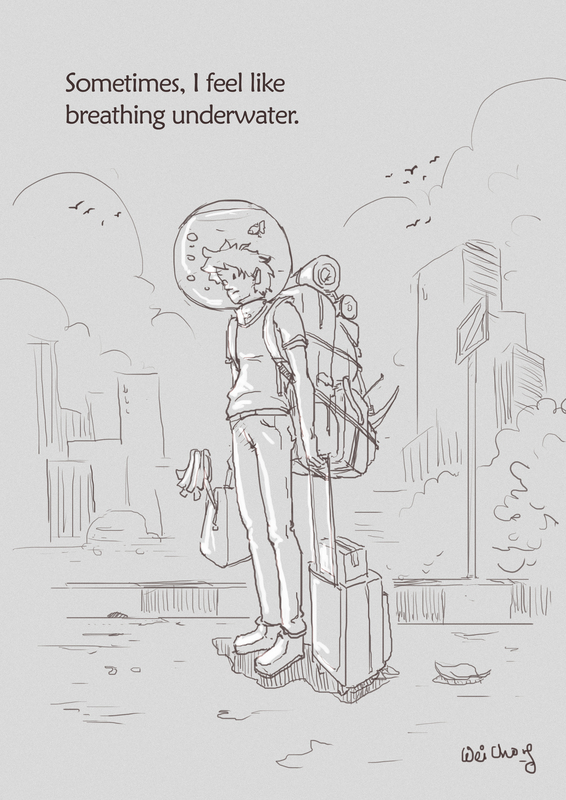 Hope to start a daily doodle. A fan art of Albedo from Overlord. 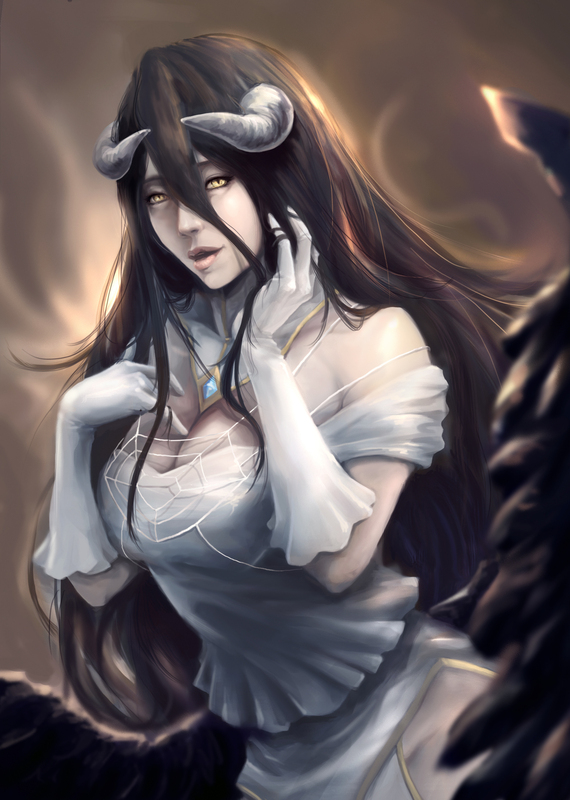 Albedo (アルベド) is the Overseer of the Floor Guardians of the Great Tomb of Nazarick. She is in charge of the general management and supervises the activities of the seven Floor Guardians, meaning that she ranks above all the other NPCs in Nazarick. She is the sister of Nigredo and Rubedo. She was created by Tabula Smaragdina. 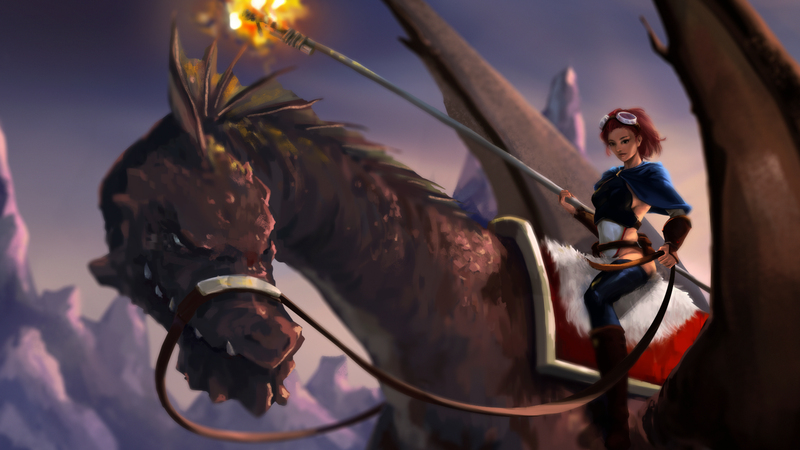 A dragon rider with her dragon comrade, preparing for the race and battles up ahead. Always wanted to paint something cool and fantasy, with dragons. haha. Here is my first attempt. 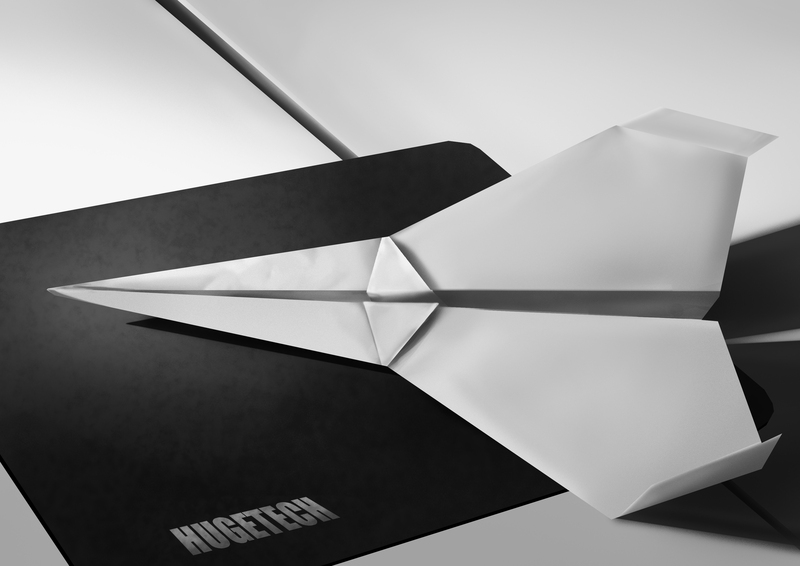 Decided to do a quick still life study of a paper plane. ( I actually googled to learn how to fold this one… haha). Painted a dude for a change. 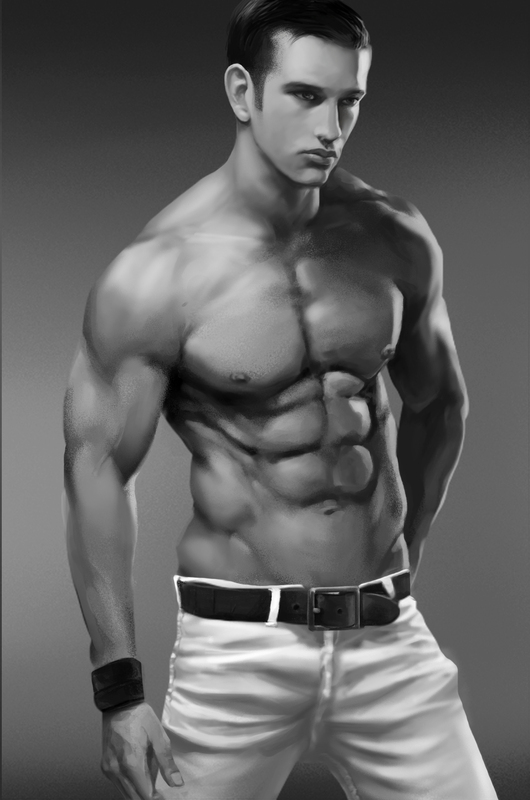 Its interesting to see how much you can get away with a guy when rendering the skin. Not entirely satisfied with this. But my patience with a dude is limited . Will attempt another one soon i guess. Still going with the value studies. Trying to learn something with less dramatic lighting. It’s extremely hard for me to paint all the subtle tone variations. They look simple, but it took tons minor tweaking to get it right. Yet I am still not 100% satisfied with it. Should practice more on this area. Alright. Onward to the next!! More photo studies, targeted to learn more about values and edge control. Unfortunately I couldn’t remember where i get this image. Love how the light falls on her.